What was the name of Roxy Music's debut single from August 1972? 5. 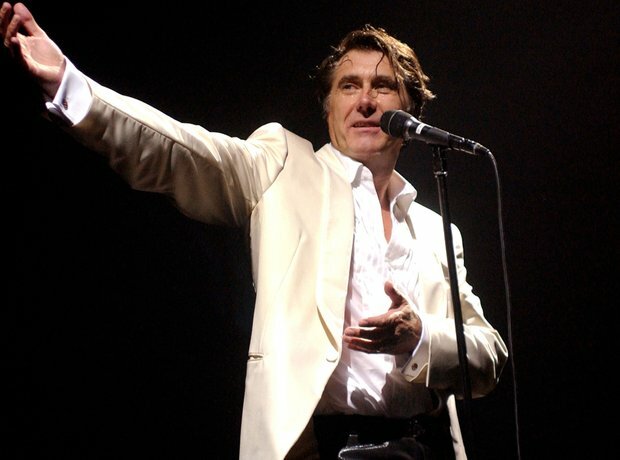 What was the name of Roxy Music's debut single from August 1972?